If you’d told us a couple of years ago that we wouldn’t bat an eyelid at quaffing grapefruit-flavoured IPA, we’d have said terrible things to your face, but it’s very much the case. Have Brewdog pushed it one stage too far though? “sour” we can cope with but some of these flavours seem a little…challenging. See what you think. 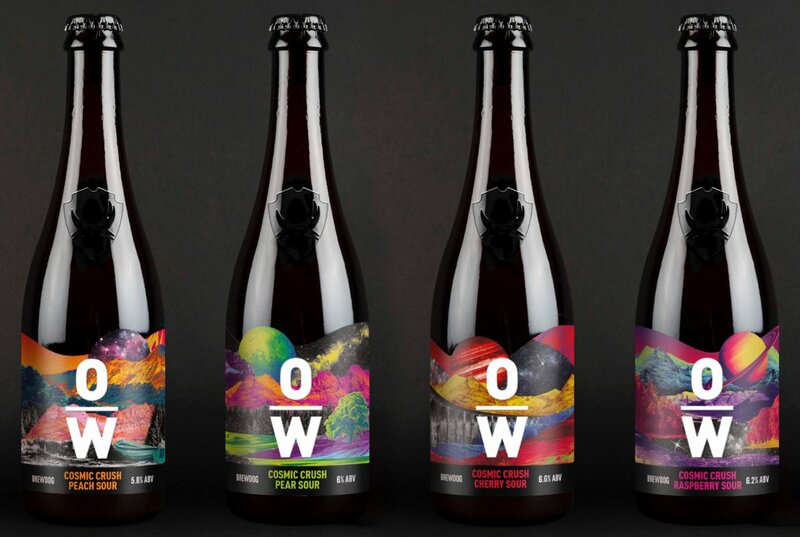 Brewdog has unleashed its first batch of wild and sour beers from its Overworks fermentation facility. The independent Scottish craft brewer has officially released the first batches of these beers, which were created in the standalone sour beer facility that it launched in April last year. The first ten beers represent months of hard work by the brewing team, who have been busy experimenting with the brewing process and flavour combinations, according to Brewdog. Richard Kilcullen, Brewmaster at Brewdog Overworks commented: “Since launching this ambitious project, we’ve been working tirelessly to take the traditional sour beer to exciting new heights, with bold, brave flavour combinations that must be tasted to be believed. All ten beers will be available online or from a select number of independent bottle shops and bars across the UK from February 16. Overworks will continue to release more beers throughout the year including a number of exclusive collaborations with breweries such as Deya, The Bruery and Speciation, as well as creating small-batch cocktail-inspired sours and spontaneous fermentation releases later in 2019.